they all say exactly this: “what you see is what you get”. They know the unknown, they can see the unseen. All you see, is what they allow you to see. but that very same mirror can also be used to destroy it. what’s being said behind his back. It’s not gossip, oh no, it’s worse. It’s the truth! 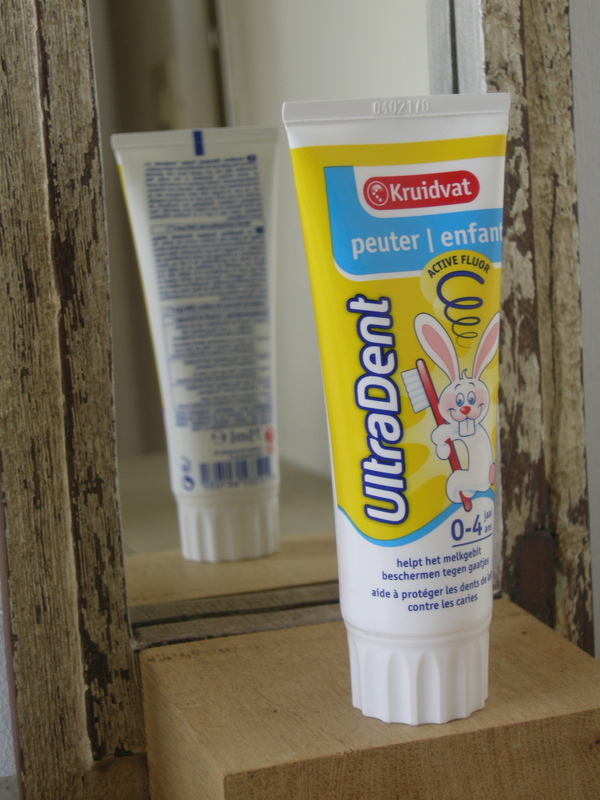 “Assurez-vous qu’ils avalent le moins de dentifrice possible”. And just because it’s in the fine print, we have to assume all is fine. cause a dent to the reputation of the manufacturer. It’s all so obvious, it’s all so very clear. And yet, I’m still not entirely convinced. There are some doubts, still. I just need to examine this bunny closer.